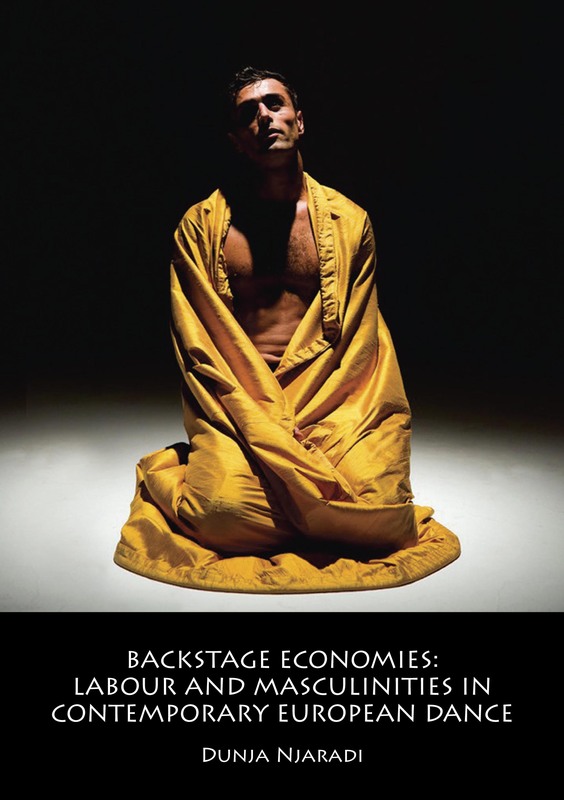 Backstage Economies: Labour and Masculinities in Contemporary European Dance investigates gender politics and labour practices in contemporary European dance. By focusing on masculinities and job careers in professional dance, this study looks at the cultural, historical, and material conditions that shape the dancers’ experience of ‘the everyday’ as they travel to work; struggle to secure funding; nurse injuries; and negotiate their gender and work identities. The emphasis on the dancers’ everyday experience is designed to critically explore and to challenge the established methodological boundaries of dance studies: the focus shifts away from the scholarly attentions that are more regularly paid to the phenomenology and perception of performance, towards the material conditions of dance production. In general, this book revisits the debates in dance education related to gender politics andthe well-being of dancers; and it also traces and discusses some significant shortcomings of the current European dance policies and employment practices.